Harpers Ferry, WV, 8 p.m. 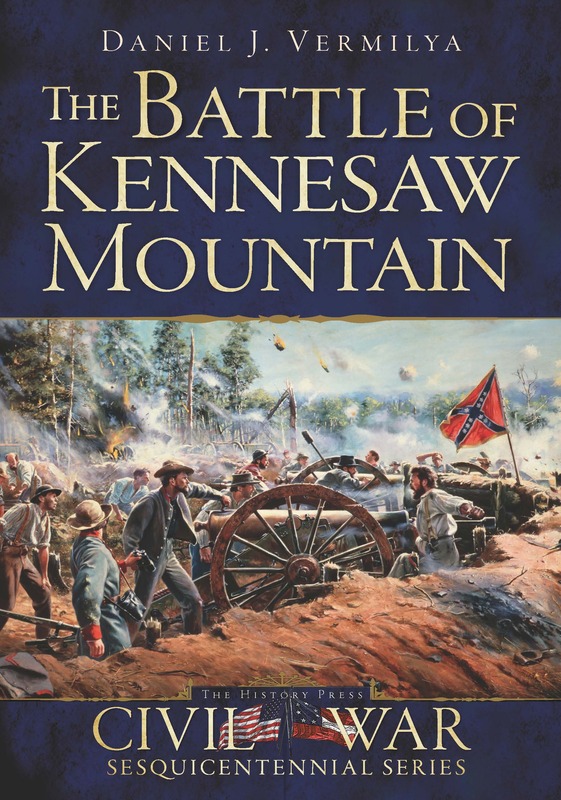 I have spoken on numerous topics relating to the American Civil War, including the Battle of Antietam, Stones River, Kennesaw Mountain and the Atlanta Campaign, and on my latest book, James Garfield and the Civil War. If you would like for me to speak to your group or take part in a book signing, please contact me at dvermilya15@gmail.com.